Today we have an opportunity to speak as united elected representatives of the people of Ireland to send a message of solidarity, determination and hope which can be heard not just by the Egyptian authorities but I strongly hope by my constituent Ibrahim Halawa in his cell. I am encouraging every TD from all sides to support this motion and make clear that this is not just an issue for the Halawa Family, Minister Charlie Flanagan and his officials – but for every person in Ireland. At the outset I want to acknowledge the initiative of Eamonn Ryan and the Green Party in bringing forward this motion and thank them for providing the full house with this opportunity. I have been deeply concerned about this case from the moment of Ibrahim’s arrest and his detention as a child. As a Senator, a Deputy from Dublin South West representing Firhouse and as a Minister I have been in contact with the family and the legal team who have campaigned tirelessly. 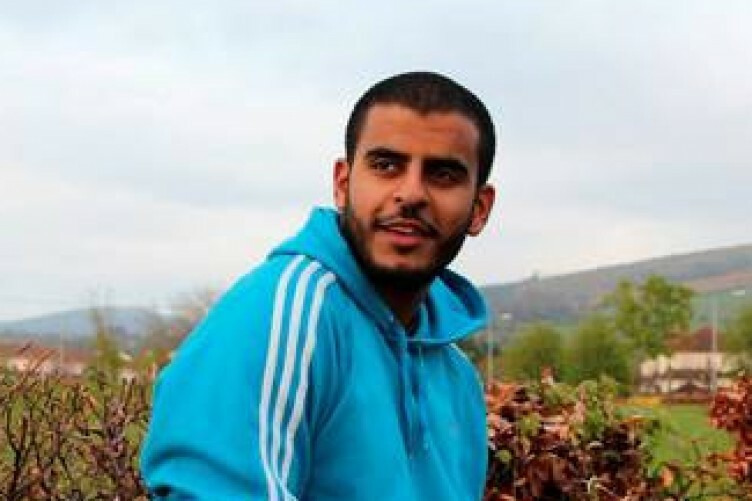 The Halawa family have kept Ibrahim’s plight as a priority issue diplomatically, politically not only here within the corridors of Leinster House but also with vigils at the Kildare Street gate, and in the media. I want this house to record and recognise their efforts. Following the latest legal setback – with the case in court again last week ending with a 14th adjournment – I spoke again to the family and despite the desperation of that moment they were able to tell me that they are engaged with officials and the hard work is continuing. It would be wrong to comment in any detail on legal processes on-going in another land, but suffice to say it is clear the principle of ‘Justice Delayed is Justice Denied’ could not apply more to this case. On that basis I support the confirmation that the Government will support a further application for Ibrahim’s release by Presidential Decree – under law 140. The delays are disheartening, frustrating and very upsetting – not least for the family who have endured so much. But equally the determination of the family is an inspiration – and it must inspire us to do everything possible, as public representatives to speak out on behalf of my constituent – an Irish citizen – and for our Diplomats to continue pursuing every avenue possible. We have a responsibility not to say anything today which may further delay the legal case, or indeed the work we are assured is going on behind the scenes. But it is also right that we seek assurances on Ibrahim’s treatment, his place of detention and his well-being – these have nothing to do with legal proceedings, they are basic human rights. After three-years there is a lot more I could say but time allowed is short – suffice to say I look forward to the day I will join the Halawa family in welcoming Ibrahim back to Firhouse, Together lets do everything possible to bring that day closer.